YOUR SEAT IN FRONT ROW! Subscribe to our newsletter to receive in advance our brochures, catalogues and CMAlifts’ latest developments. 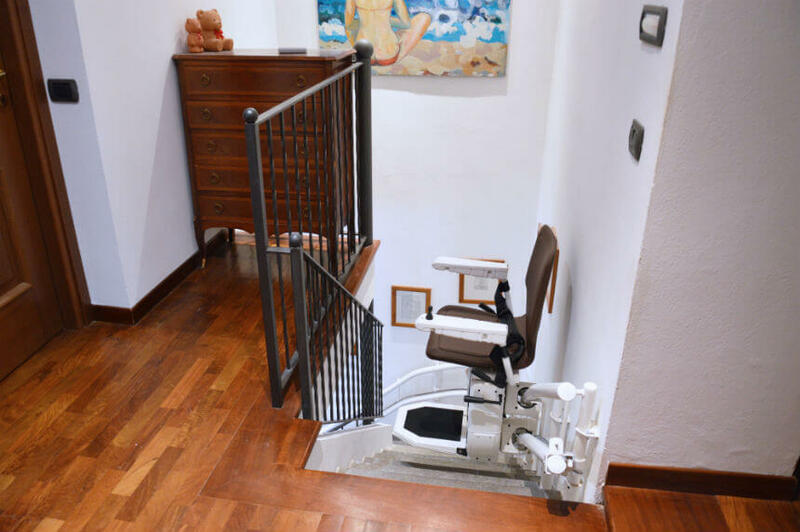 THE SEAT STAIR-LIFT WHICH COMBINES DESIGN AND STYLE WITH SAFETY AND RELIABILITY. 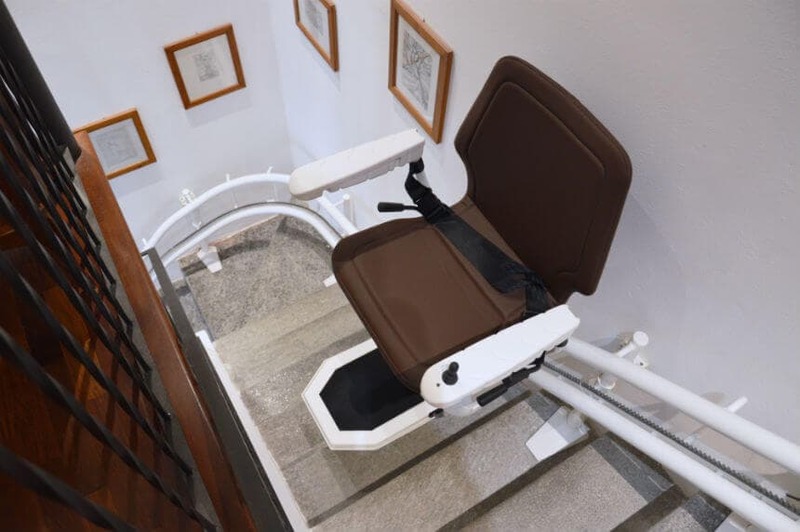 MOBILITY STAIR-LIFTS ARE THE THINNEST AND MOST SILENT IN THE WORLD AND REALIZED USING THE HIGHEST IN QUALITY MATERIALS. We pride ourselves of the quality of our products. 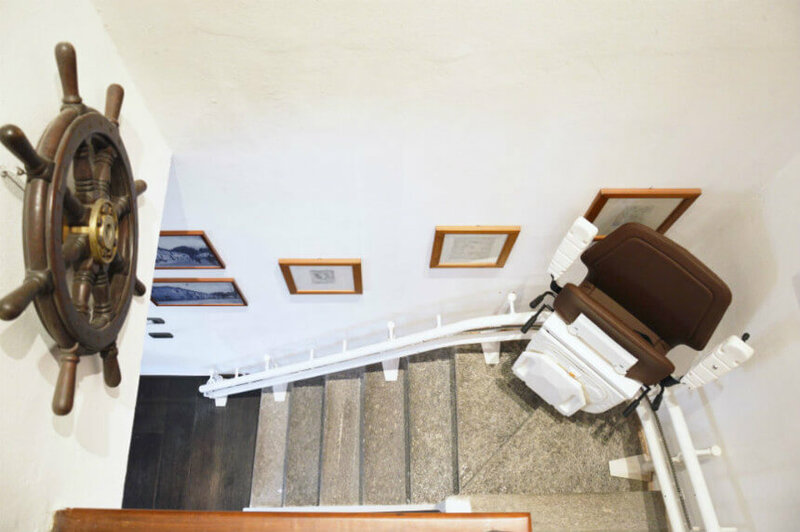 Our commitment towards the quality of our seat stair-lifts has been recognized by Bureau Veritas and awarded with two ISO certifications. 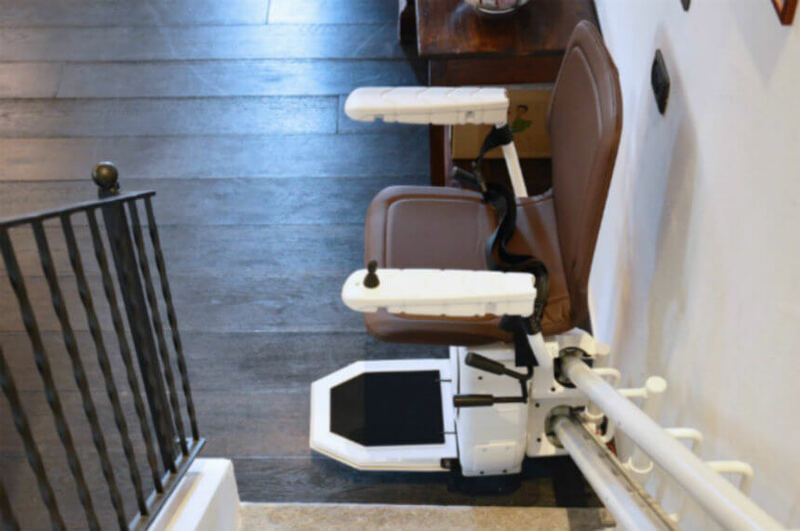 It is foldable, thanks to the levers on the sides of the stair-lift. 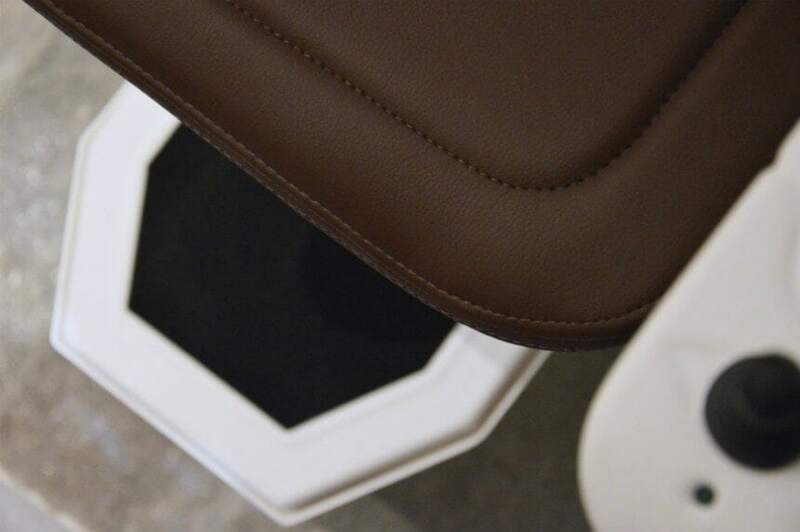 Comfortable, removable and washable, the seat is designed for extreme comfort. 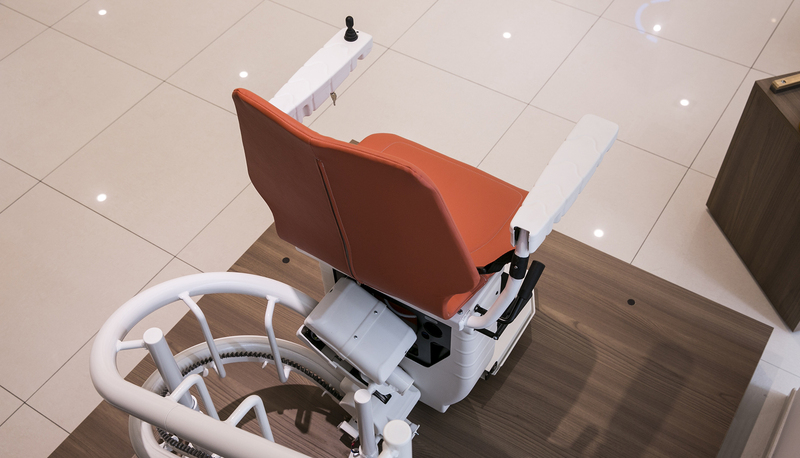 The levers on both sides allow the seat to swivel in order to get on/off the stair-lift. 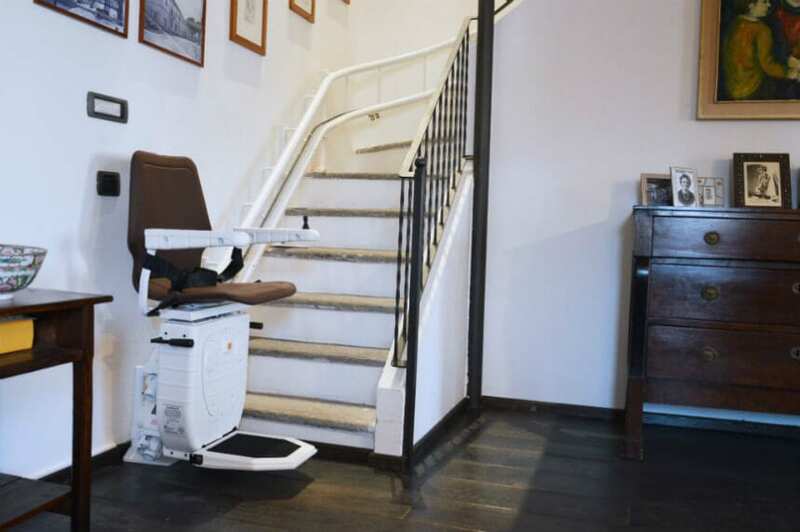 Also available motorized. You can use it even in case of power failure. The charge is automatic, so it is always ready to use. To prevent unintended use or accidental starting.